Well, folks, the time is upon us. Next week, the hypebeast goes into slumber until the next big thing HTC Vigor comes our way. It’s been quite the ride waiting for the DROID Bionic to make its debut. Even though it still hasn’t been officially announced. I was just speaking with Kellex about how all the way back in January of this year we were playing with an earlier build of the DROID Bionic at CES, and then all of a sudden it disappeared. It has been 8 months since then, and we are now just a week away. Lord, help us. How about one more huge Bionic gallery before we let you go for the three day weekend. Google wants more from Motorola than just their patented goodies. Droid Landing has a new game to play, involving augmented reality. 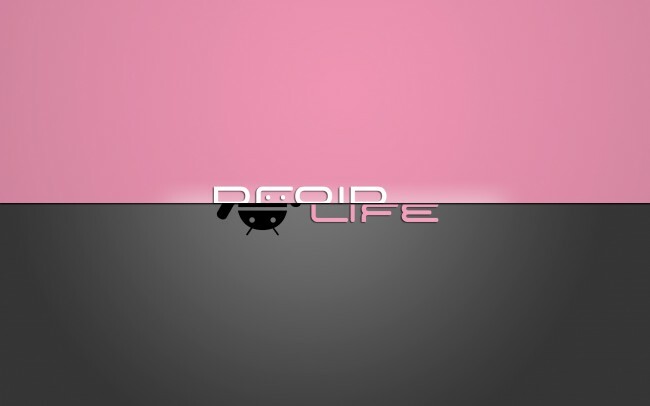 The DROID Bionic isn’t even out yet and it’s already been rooted apparently. DROID Incredible is fixing to receive Gingerbread shortly. Need to update your DROID 2, but you’re rooted? Check out our guide. HTC confirms, via Twitter, that the Thunderbolt will receive Gingerbread…soon. Hope everyone has a great weekend, and stay safe!